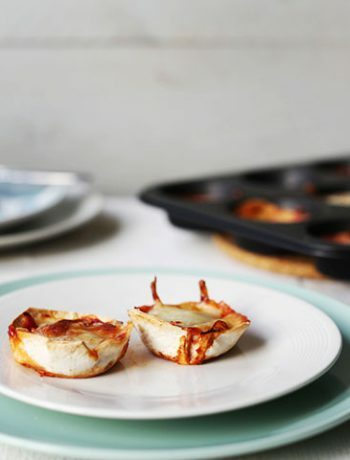 Here's our collection of fun and easy pizza bites recipes. All the pizza bites recipes have step-by-step instructions. We hope you love them as much as we do! 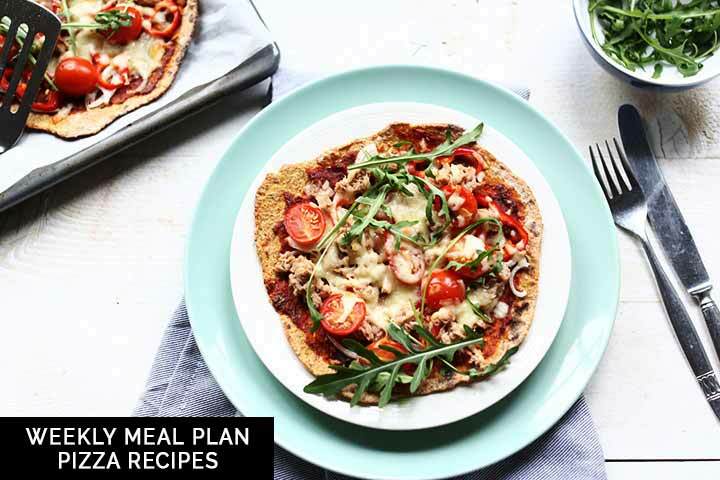 Weekly meal plan: Pizza recipes. A new week is coming and this week is all about pizza. Can you image a whole week of pizzas? Well we got you covered. We have got every kind of pizza an authentic pizza recipes, tortilla pizza, pizza bites and more. A recipe for every day of the week. Want to see all the pizza recipes? Lets get started!